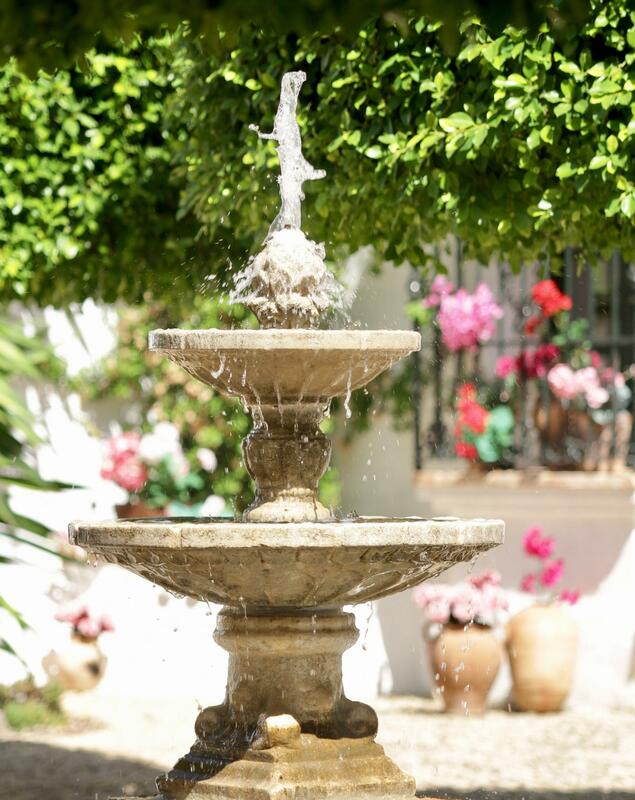 One of Andalusia's Finest Country Residences - The Perfect Retreat or Luxury Boutique Hotel Welcome to one of Andalusian finest Country homes. 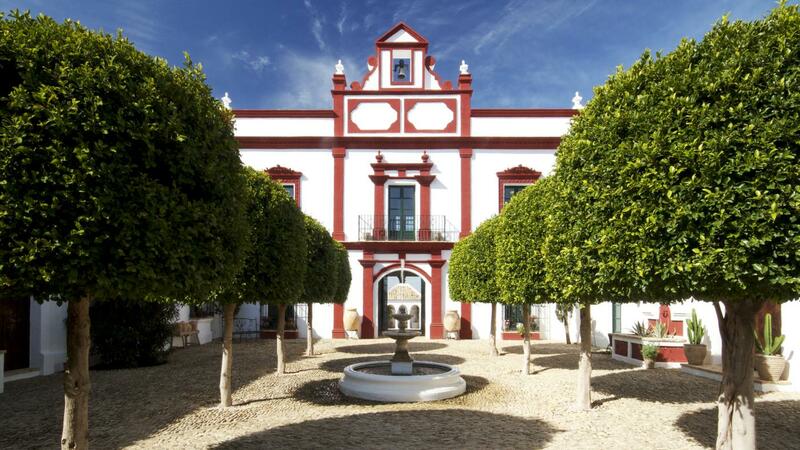 This dwelling is perfectly situated just half an hour from the booming city of Seville. 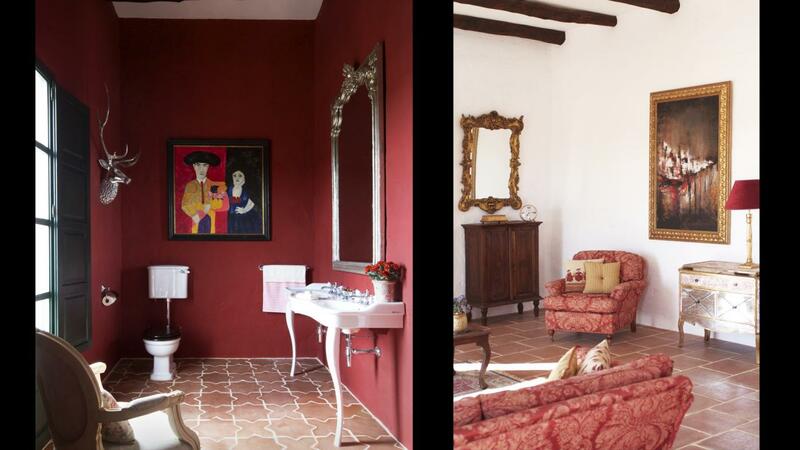 The former residence of a Duke from Madrid and his family, the property offers total peace and tranquility, and sumptuous accommodation with character and charm. 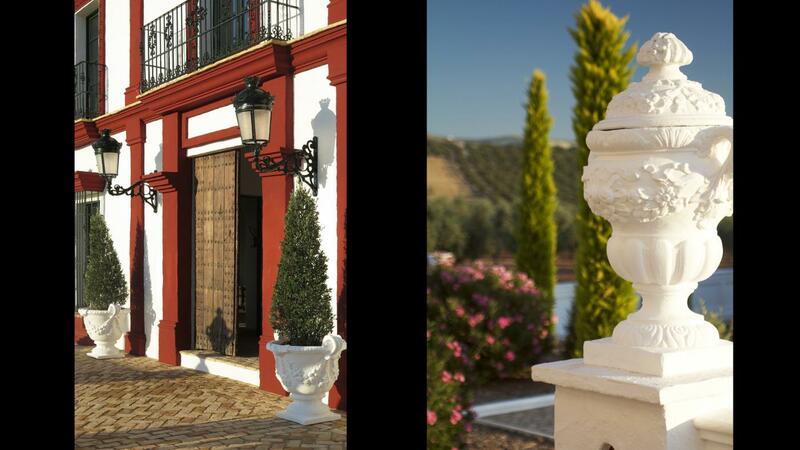 Steeped in history, the property has been the subject of a total sympathetic restoration over the last 5 years and will now make a wonderful retreat or Luxury Boutique Hotel. 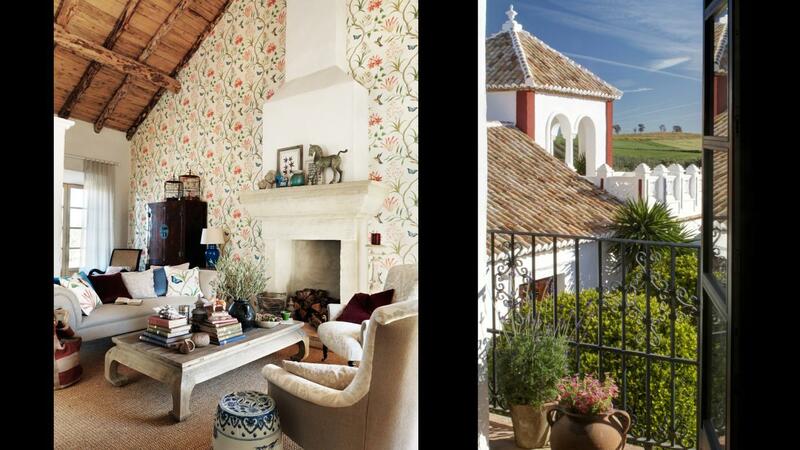 Approached via its very own private tree-lined avenue, This property looks every bit the perfect Andalusian Country Estate. 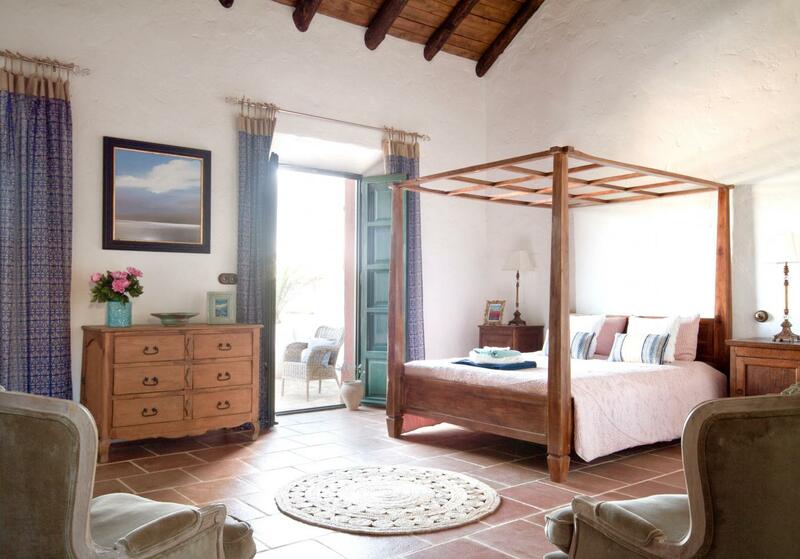 It is a traditional Hacienda boasting flexible accommodation around its original cobbled courtyard. Mature trees create cooling shade to compliment the soothing sounds of the central fountain, while Bourganvilla and Oleander provide beautiful splashes of colour. 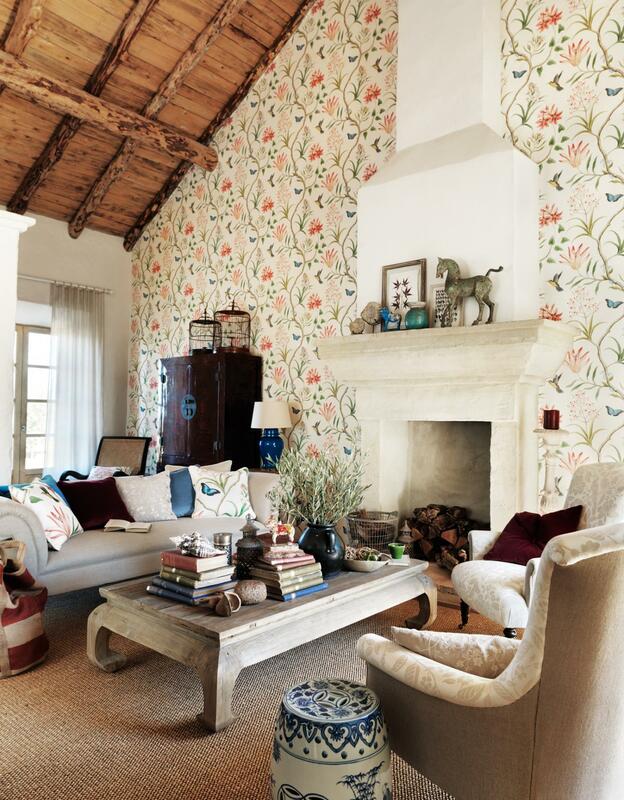 The interior design team took inspiration from Europe and Morocco to create a stylish and charming living space which are both elegant and comfortable. 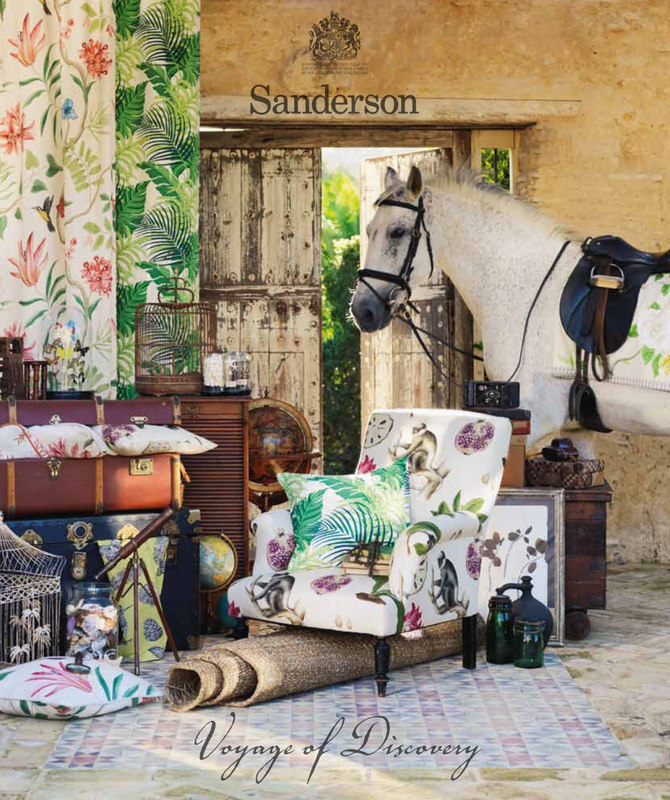 So much so that when Sanderson launched their Traveller range of fabrics and wallpapers in early 2015, they choose this property as the location in which to photograph their popular spring collection. The main living spaces are very generously proportioned, but the way they have been decorated and furnish makes them feel incredibly welcoming and ""homely"". 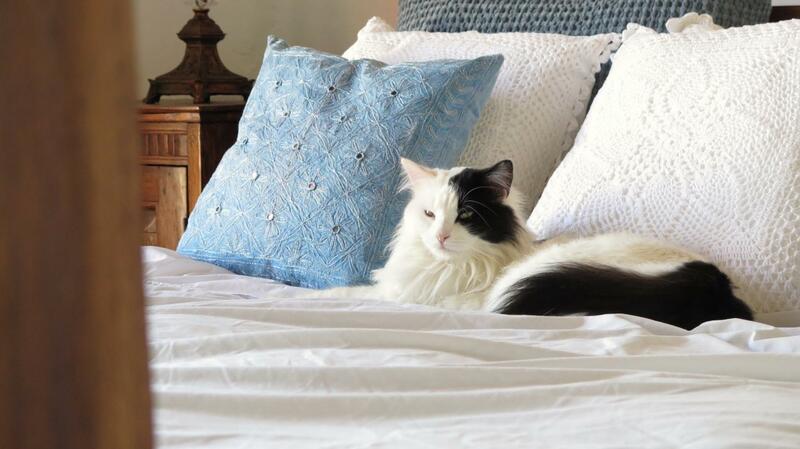 Whilst the overall feeling id one of opulence and grandeur, this is never at the cost of comfort. Numerous large bedroom suites, each with it's own en-suite bathroom facilities and a large private patio. 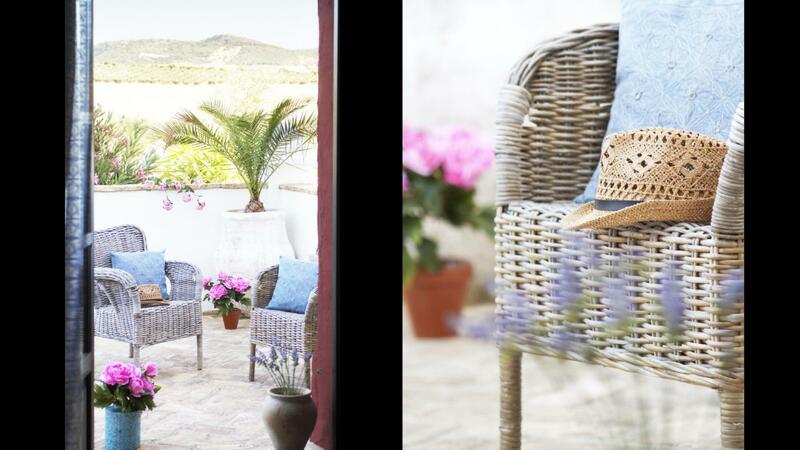 Having their own outdoor space makes them absolutely perfect for private visitors or paying guests. The two largest Honeymoon Suites - 100m² each - are located on the first floor with beautiful terraces which enjoy spectacular views and dreamy sunsets. 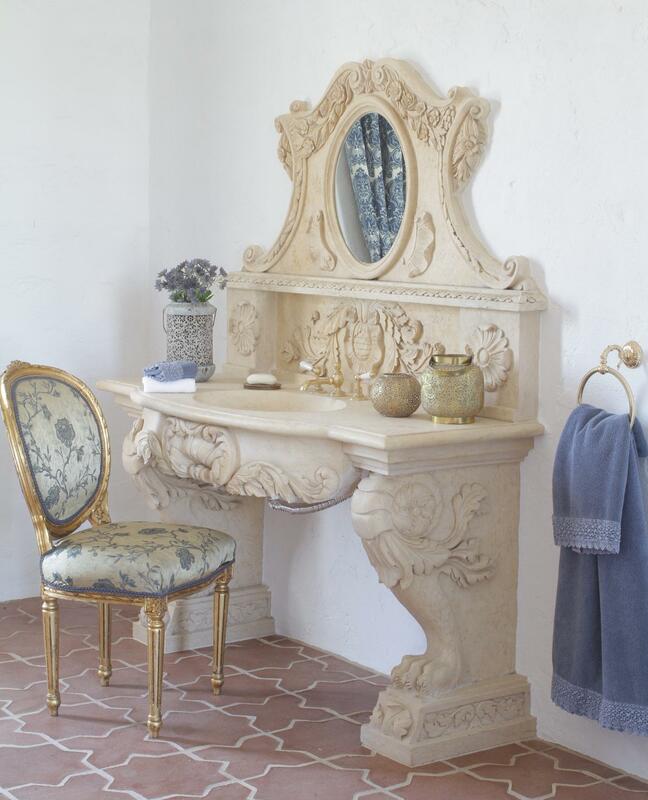 Every bedroom suite features a gorgeous private bathroom, with classical or modern fittings from luxury manufacturers such as Sbordoni ceramics of Italy. 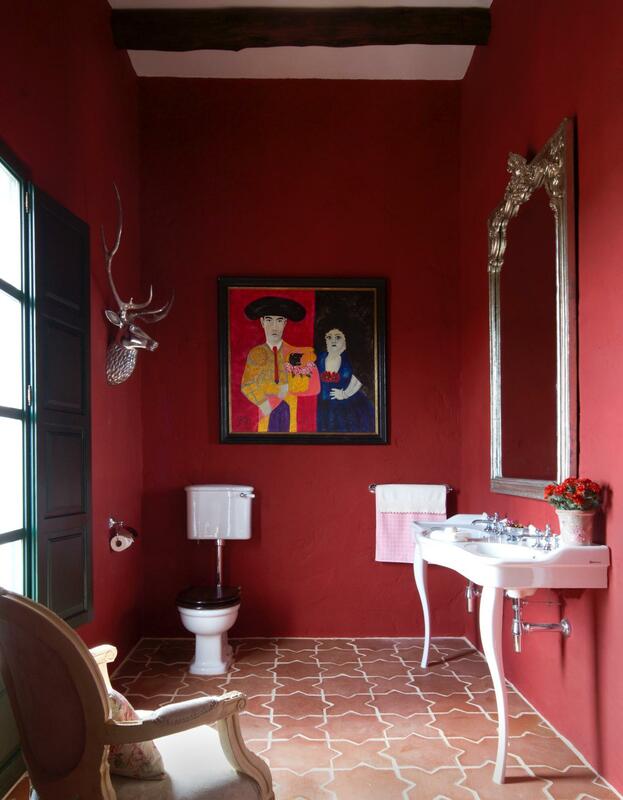 Each bathroom is different and unique but all share the same devotion to detail. Also numerous terraces and patios take outdoor living to a new level. There are places to hide everywhere, boasting delightful views in every direction. Nothing to detract from the beautiful natural landscape which surrounds this property. A wonderful all-year round extravagance, the heated indoor Moroccan pool really comes into its own in the slightly cooler months. 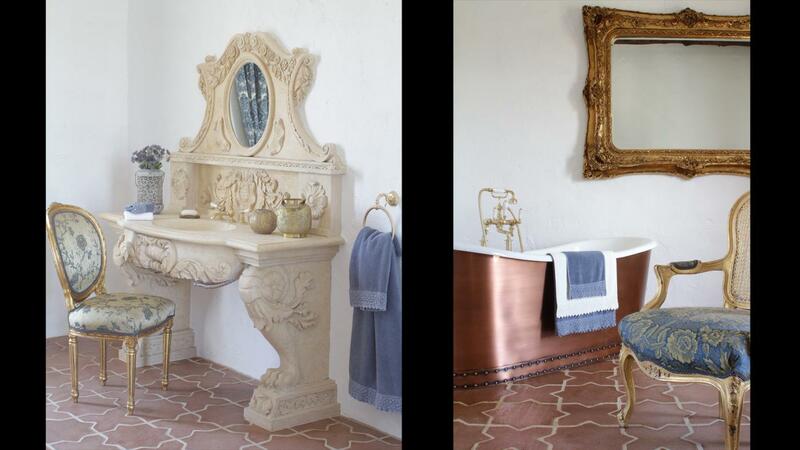 With authentic hand-made tiles on the floor and in the pool, and intricate plaster-work every feature combines to create an exotic flavour of the Orient. It sits within its rounds, surrounded by mature olive groves, approached via its own tree-lined avenue. It has abundant parking. 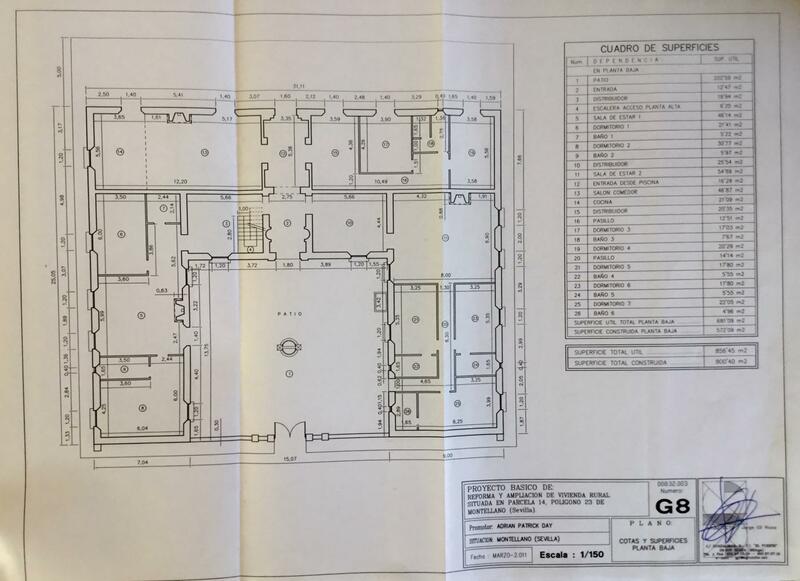 In total 3.5 hectares of land with 1,200m² of living accommodation. Situation With no neighbours, no barking dogs, etc., just total peace and quiet. 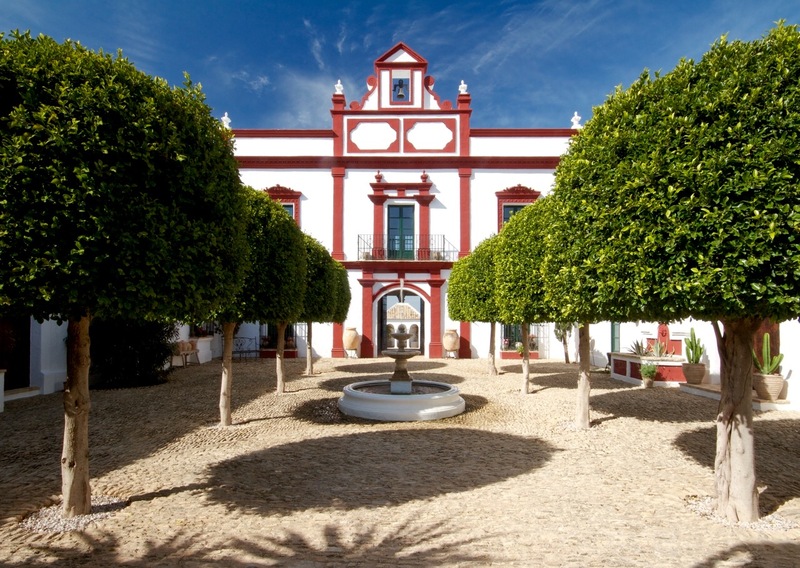 This compliments its convenient location within 10 minutes drive of three bustling whitewashed villages, each boasting excellent amenities and located half way between Seville and the historic town of Ronda. 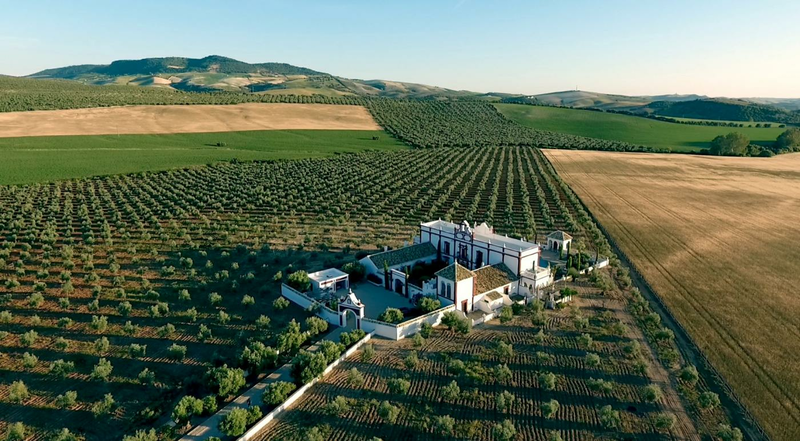 Lying within pretty, rolling countryside, a patchwork quilt of olive groves, sunflowers and cereal crops, making the location ideal for all kinds of outdoor activities, including horse-riding, paragliding and cycling. 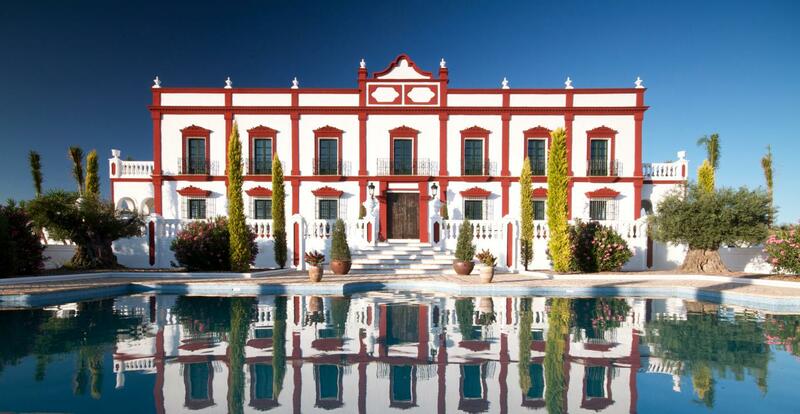 The towering peaks, pristine azure lakes, and pine forests of the Grazalema and Alcornocales National Parks can be enjoyed within half an hour, as can award-winning golf courses in Arcos de le Frontera, Seville, Jerez and Antequera. 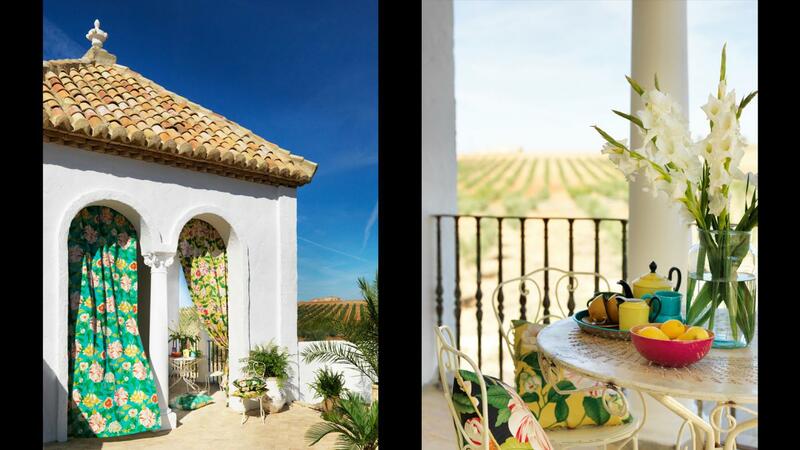 This part of Andalucía enjoys one of the best climates in the world, with over 300 sunny days every year, and mild frost-free night-time temperatures. 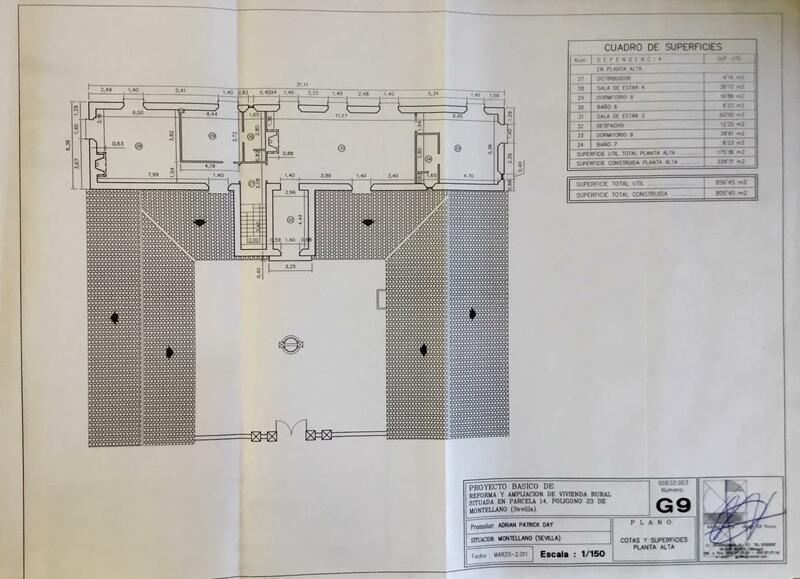 For more information or to be sent the brochure, please directly fo rmore information on this exquisite property for sale at an amazing price! "